Stream anime episodes online for free, Watch One piece Episode 53 English version online and free episodes. Anime Episode guide One piece Episode 53 English dubbed The Legend has Started! Head for the Grand Line! 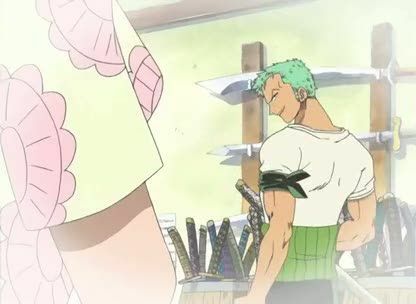 Miraculously saved from death by an unnatural green gust and a lightning bolt to Buggy, the Straw Hats rush out of Loguetown, only for Zoro to be stopped by Tashigi and Luffy to be stopped by Captain Smoker.